Aerochute Industries has been working on electrifying it’s aircraft over the years and has now achieved a successful maiden flight in early 2018. The Aerochute-E model is a single seat aircraft with a payload of up to 90kg. It’s first flight achieved a flight time of 30 mins. 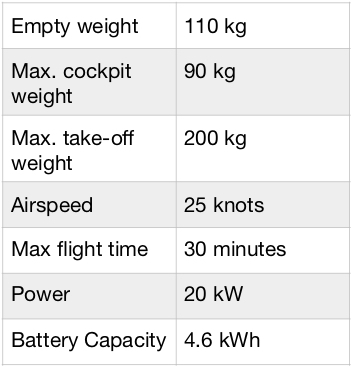 As battery technology develops with higher energy density the aim is to fly for 1 hour. 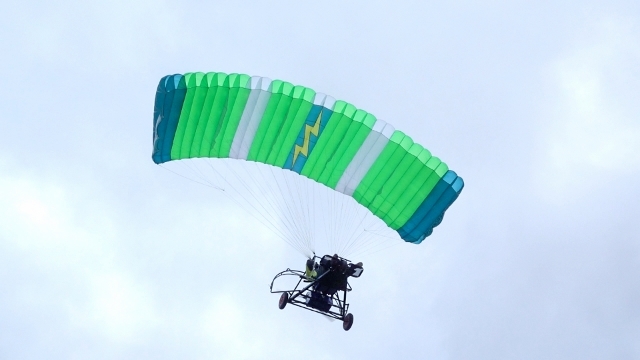 We are very pleased with this development as it is the first of it’s type to fly in Australia with an electric motor.